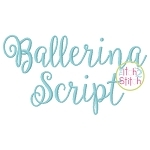 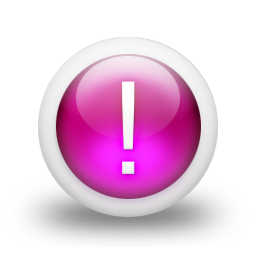 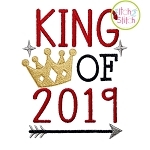 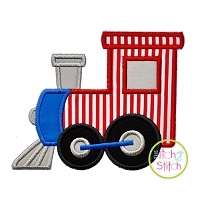 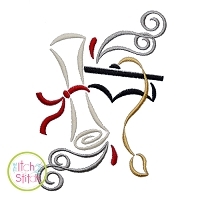 Please note this design is not appliqué, nor a traditional satin stitch or fill stitch. 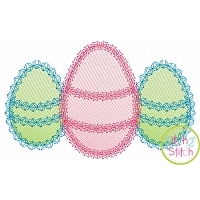 The light and airy “sketch” fill pattern allows for a quick stitch out. 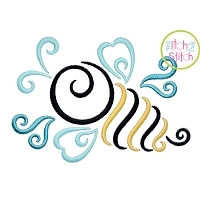 The space between each line of stitching varies to create the shading effect. 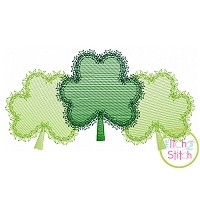 The shapes are finished off with a triple bean stitch outline. 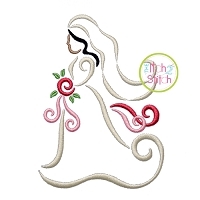 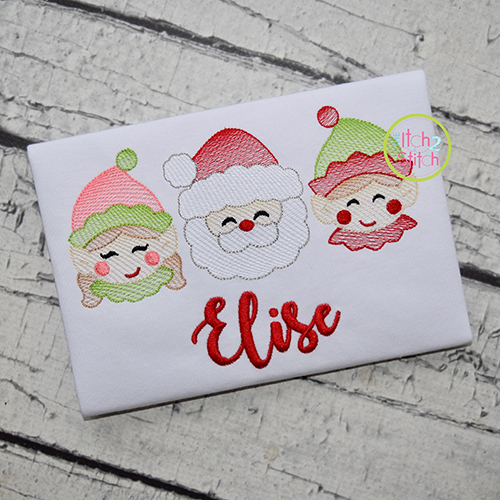 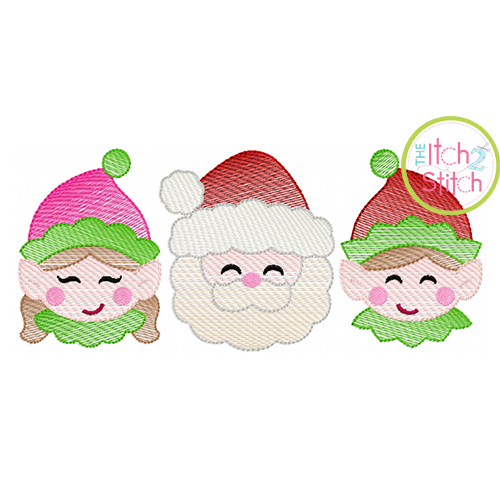 The Design is part of the Christmas Trios Sketch Embroidery Set.